6-panel, mid-profile wool-like texture fitted cap. Rounded athletic shape and fused hard buckram sewn into the front of the crown, with silver under-visor. Made from 63% polyester / 34% Cotton / 3% Spandex. 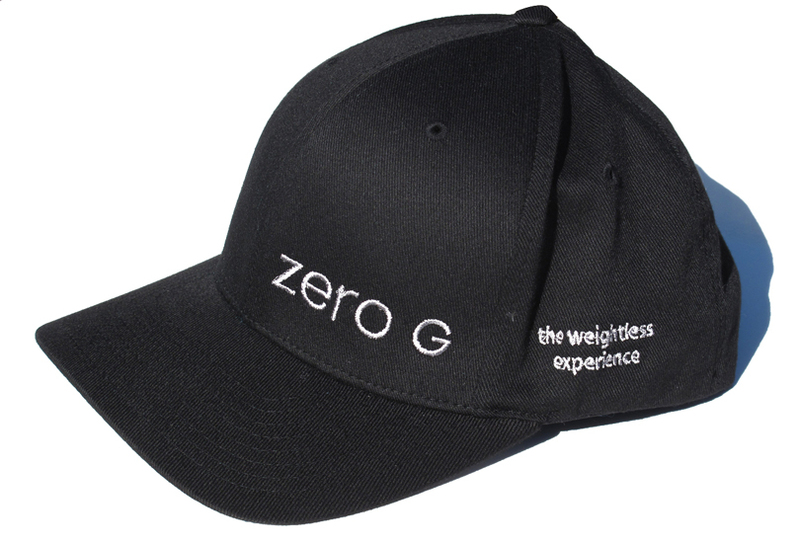 Zero G logo & back: the weightless experience. S/M - Sizing - 6 3/4" - 7 1/4"
L/XL - Sizing - 7 1/8" - 7 5/8"